Hours of Operation: Open dawn to dusk. 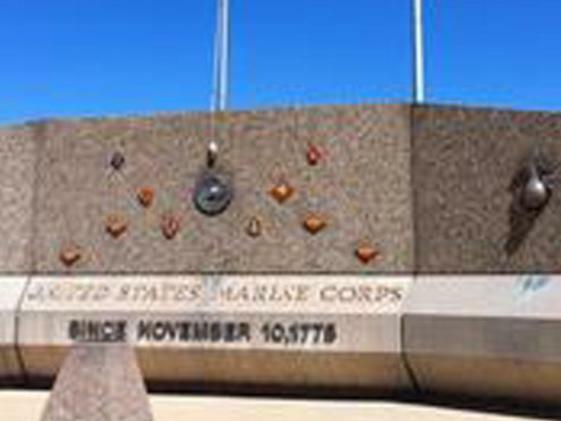 The U.S. Marine Corps Memorial honors the overall service of the Marine Corps as well as specific units, special Marine Corps groups (such as FMF Corpsmen and Women Marines) and pays tribute to individual wars. 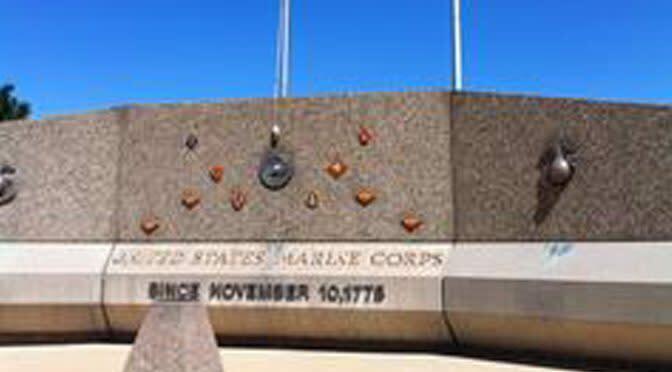 A time capsule was placed at the Memorial when the Memorial was dedicated in 1976 and will be opened in 2076. There is ample parking for visitors on a daily basis. Ceremonies require off-site parking. The Memorial is open to visitors from dawn to dusk.